Students from Lasallian schools and teachers colleges around Port Moresby have been involved in intense preparations for this week's annual Cultural Show for the National Capital District. The show will feature dance and performing arts performances by students from De La Salle Secondary School Bomana, La Salle Technical College, Jubilee Catholic Secondary School and Sacred Heart Teachers College. 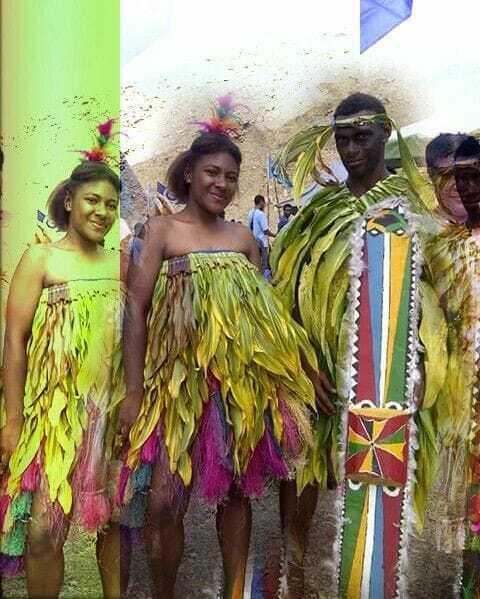 Similar cultural shows are also held in other parts of PNG at different times of the year including in the remote Highlands region. 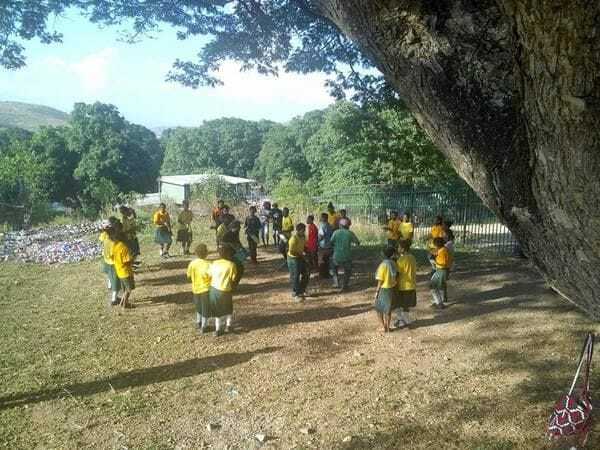 The Port Moresby students have been practising their dance routines every afternoon after school over recent weeks in preparation for the event. The celebrations are particularly significant this year because they coincide with the 70th anniversary of continuous Lasallian education in Papua New Guinea. One of the highlights for the Lasallian family this year in PNG was the visit in April from Brother Superior General Robert Schieler who received a particularly warm reception across schools and teachers colleges. All proceeds from ticket sales at this week's Lasallian Cultural Show will go towards supporting key programs in Port Moresby schools, including the highly popular Breakfast Clubs for students.